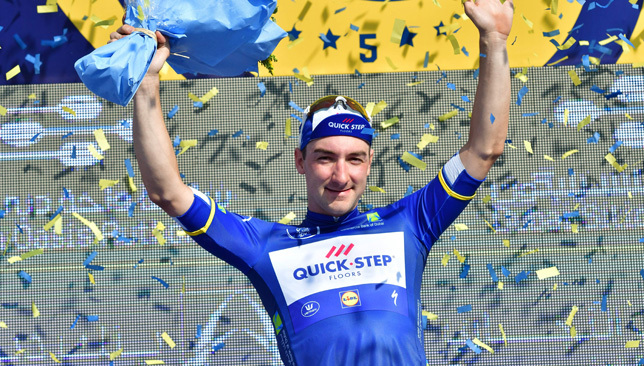 Elia Viviani will be one of the many stellar names on show. 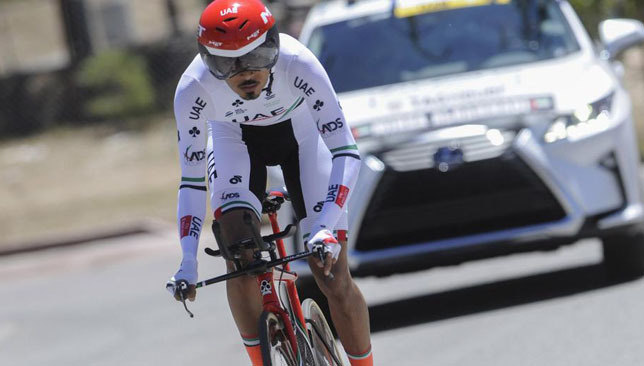 The Emirates is gearing up for the inaugural UAE Tour – the only Middle East event on the UCI’s WorldTour calendar – which will welcome some of the world’s top cyclists when it gets under way in Abu Dhabi on February 24. The Tour – which sees the Abu Dhabi Tour and Dubai Tour combine into one week-long event – will boast an enviable line-up of cycling’s top superstars as all 18 UCI WorldTour teams have committed their best riders to the race, which will visit all seven emirates. There will be two UCI Professional Continental Teams in the fray as well – American Team Novo Nordisk and the Russian Gazprom-RusVelo. Some of the world’s finest riders will compete for the glittering new trophy, including the only two current professionals to have won all three Grand Tours. Starting a UAE race for the first time, Briton Chris Froome, a six-time Grand Tour champion, will go head-to-head against his Italian rival Vincenzo Nibali, who boasts four Grand Tour titles so far. 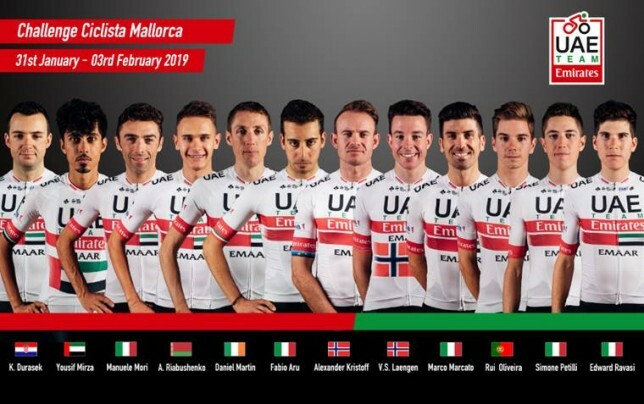 Alongside them are such famous names as the 2017 Giro d’Italia winner and former UCI World Time Trial champion, Dutchman Tom Dumoulin; last year’s Abu Dhabi Tour winner and UCI road world champion, Spaniard Alejandro Valverde; 2018’s most successful rider and Dubai Tour winner, Italian Elia Viviani; UCI Time Trial world champion, Australian Rohan Dennis; and the double Dubai Tour overall champion and winner of stages at all three Grand Tours, German sprinter Marcel Kittel. 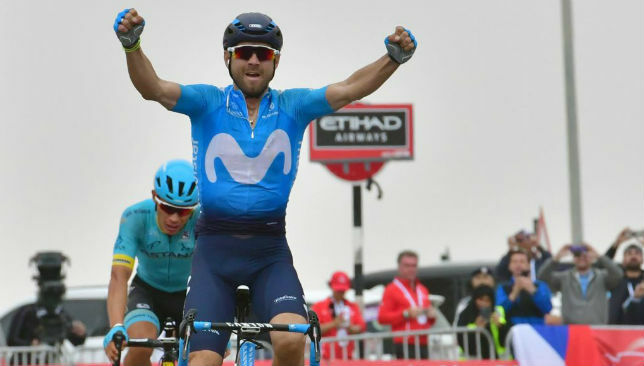 Other big names expected include: Richie Porte, winner of the 2019 Tour Down Under “Queen stage”; UAE Team Emirates’ new signing, Colombian sprinter Fernando Gaviria; exciting neo-pro Remco Evenepoel; Abu Dhabi Tour and multiple Grand Tour stage winner Caleb Ewan; Pole Michal Kwiatkowski, Dutchman Wilco Kelderman, Slovenian Primoz Roglic, and the Norwegian Alexander Kristoff, also of home town UAE Team Emirates. Last year, at the Abu Dhabi Tour, spectators got a taste with the Individual Time Trial won by the future world champion Dennis. This year the hosting island is changed and the Team Time Trial will be staged at Al Hudayriat Island, a brand new leisure and entertainment destination. The stage has a very fast course combining the two different cycle path loops of 5 and 10km, with straights punctuated only by two U-turns around km 3. The road is perfectly flat, wide and with wide-angle turns that will enable the riders to keep a very high speed: expected speed averages are over 55km/h. The riders will encounter strong winds and the smell of the ocean with the main landmarks of Abu Dhabi as their background. Only the first man across the finish line will wear the Red leader classification jersey, sponsored by Emirates.